To be used with steel or synthetic rope, the VRS cable damper protects you and those around you. Items are not to be used for the lifting or moving of persons. 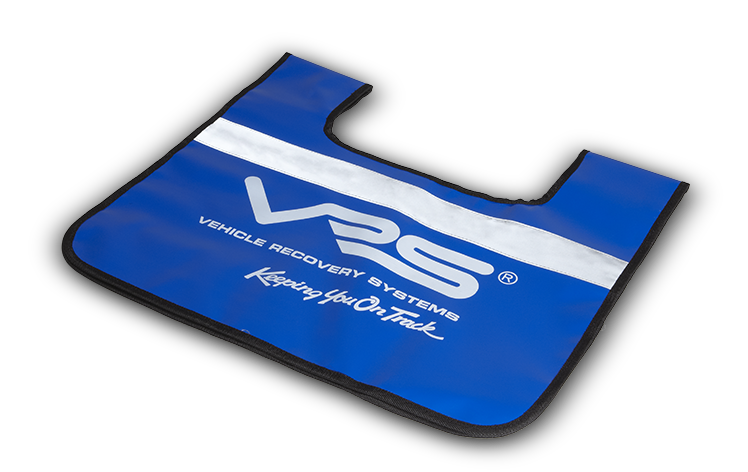 Each Recovery Gear item is guaranteed against defects in workmanship and material defects for a period of one (1) year from date of purchase.